Let’s find out the description of cucumber plant. When you want to grow cucumbers, make sure that you already install a supporting frame or trellis. It can be used to hold the creeping vines and fruits of cucumber. The fruits will be protected with the large leaves. On average, the cucumber fruit has the diameter at 3.9 inches or 10 cm. The length is around 23 inches or 60 cm. It has tapered end and cylindrical shape. 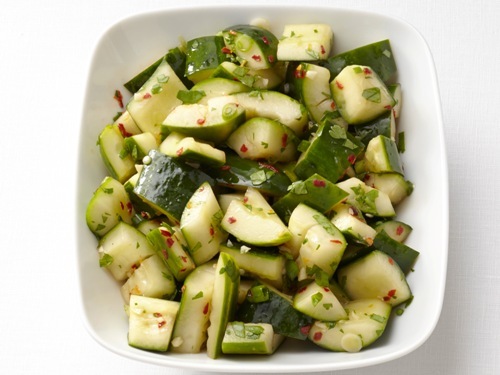 Whether you believe it or not, cucumber is included as a botanical berry. It is due to the presence of enclosed seed. The water content of cucumber is very high. More than 90 percent of water is spotted inside the cucumber fruit. Cucumbers are mostly planted inside greenhouse in United States. The pollination can be conducted if the bees are included inside the greenhouse. The bees are often expelled in some regions in Europe which plant cucumbers in outdoor areas. Before the blooming process of cucumbers, there are thousands of bees presented in the cucumbers fields for pollination. 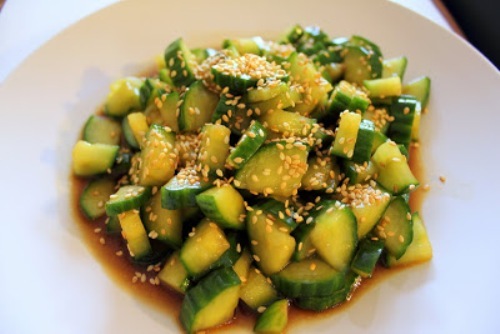 China produced 54.3 million of tonnes of cucumber in 2013. 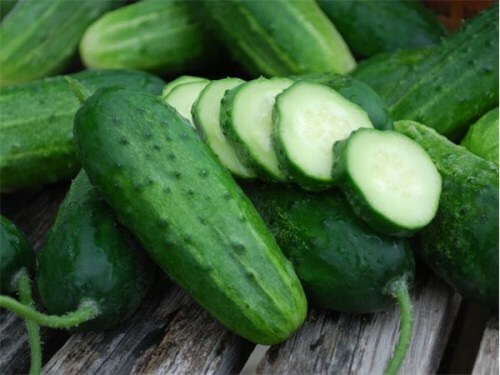 Other countries which also have major production of cucumbers are Turkey, Iran, Russia and Ukraine. Find cotton facts here. 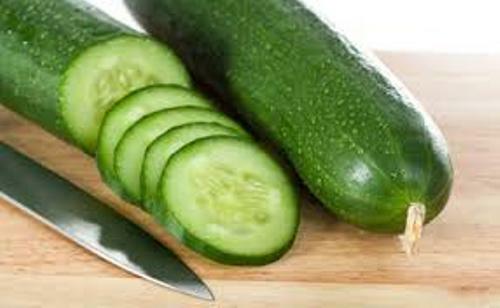 Cucumbers contain various kinds of nutrition. It has dietary fiber, sugars and vitamins. 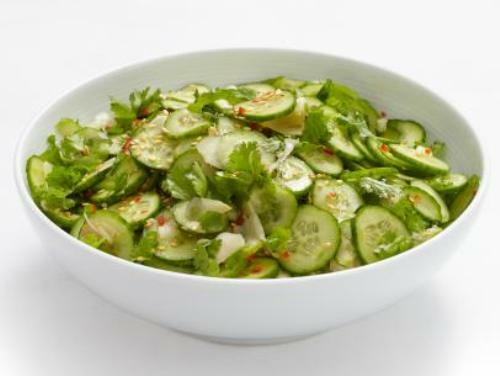 The slicing cucumber is very popular in North America. The people will eat this unripe green cucumbers fresh. You can create pickles by using slicing cucumbers. Check facts about cranberries here. Actually all varieties of cucumbers can be used to make pickles. But the pickling cucumber is the suitable one. It usually has irregular shape with thicker and shorter shape. What do you think on facts about cucumbers?